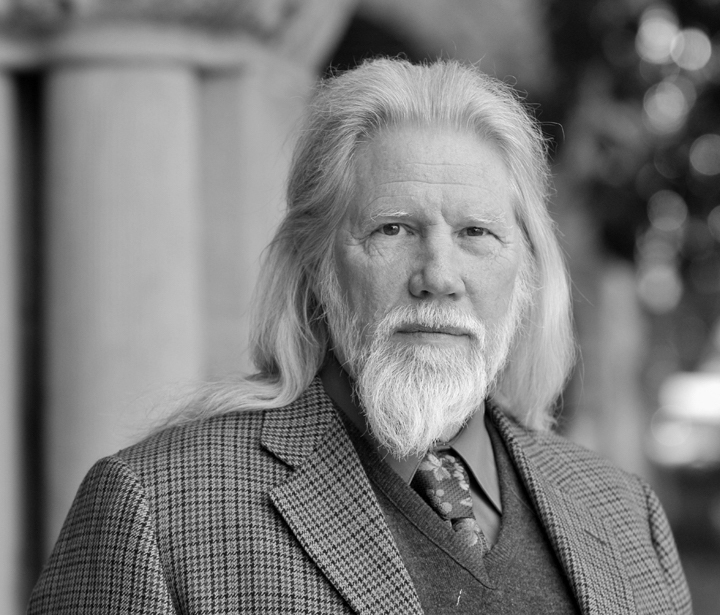 Dr. Whitfield Diffie is the co-inventor of public key cryptography, pioneering dual-key cryptography in the early 1970s. Before writing the 1976 paper, “New Directions in Cryptography,” with Martin Hellman, encryption technology was the sole domain of government entities. The Diffie-Hellman key exchange protocol democratized the use of cryptography and revolutionized the landscape of security in the private sector. In 2015, Diffie became a winner of the Turing Award, widely considered the most prestigious award in computer science, for fundamental contributions to modern cryptography. Diffie has an honorary doctorate from the Swiss Federal Institute of Technology an honorary Degree of Doctor of Science (Honoris Causa) by Royal Holloway, University of London. In 2011, Diffie was inducted into the National Inventors Hall of Fame. Read more about Diffie on Wikipedia.